Price Reduction! 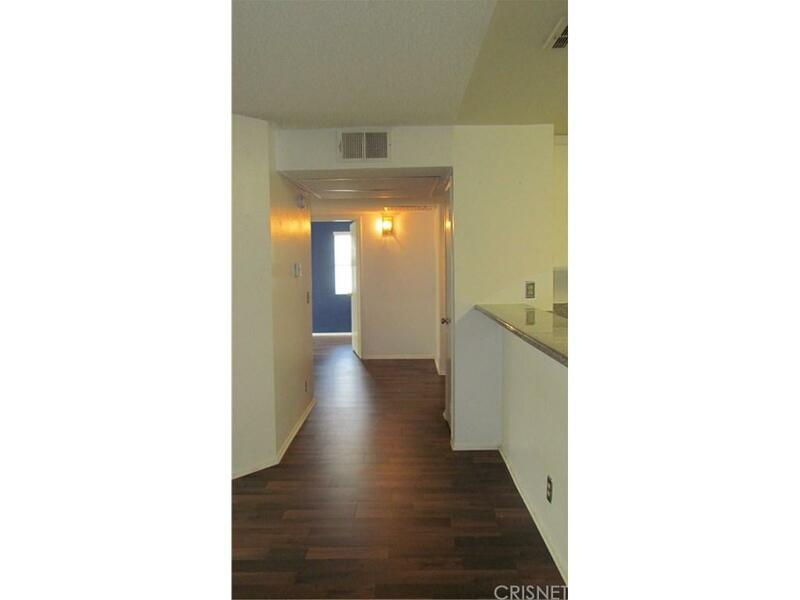 This wonderful Winnetka condo is prepared to move on the 2nd floor in this great complex. The community has beautiful landscaping throughout, plenty of big green plants all around. The entrance includes a secured entry, furnished lobby and elevator to take you down to the garage or up to the unit on the second floor. 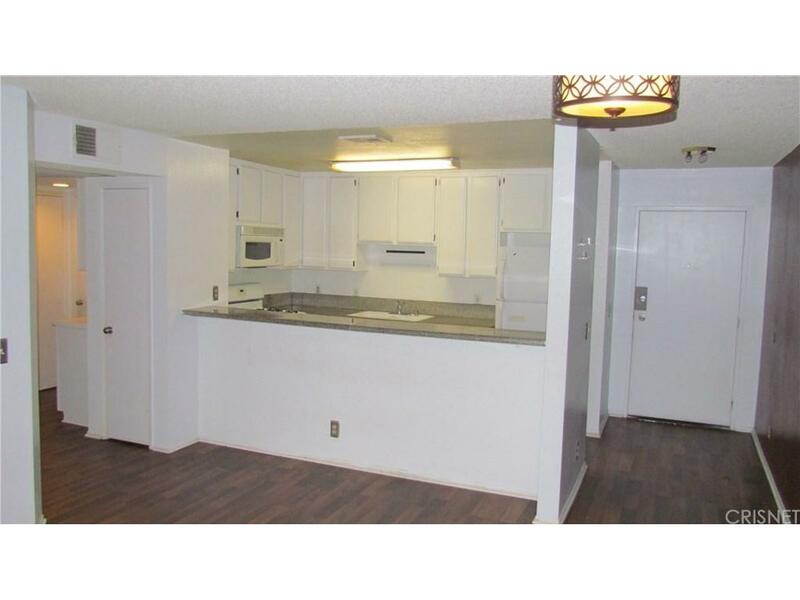 As you walk into the unit you will find an open kitchen and living area. 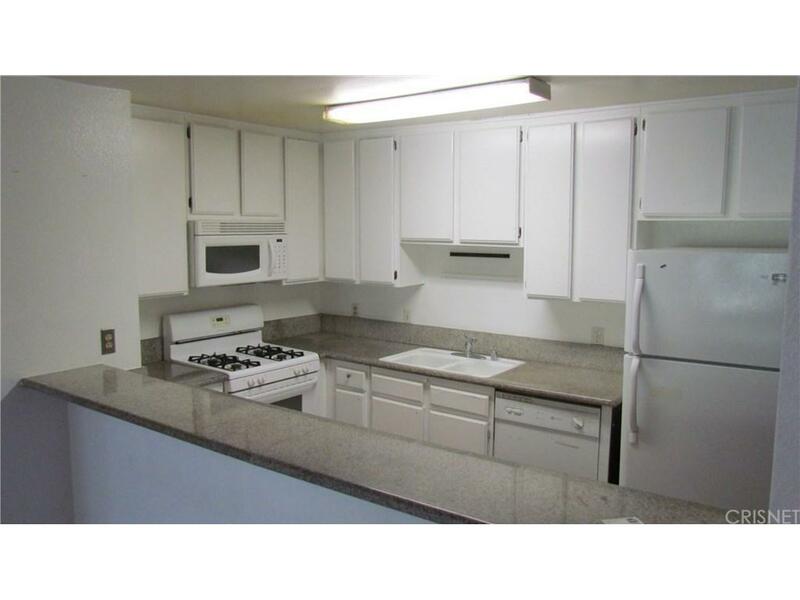 The galley kitchen layout offers plenty of cabinets and storage space, granite counter tops on either side, also includes a stove, microwave, dishwasher and breakfast bar. 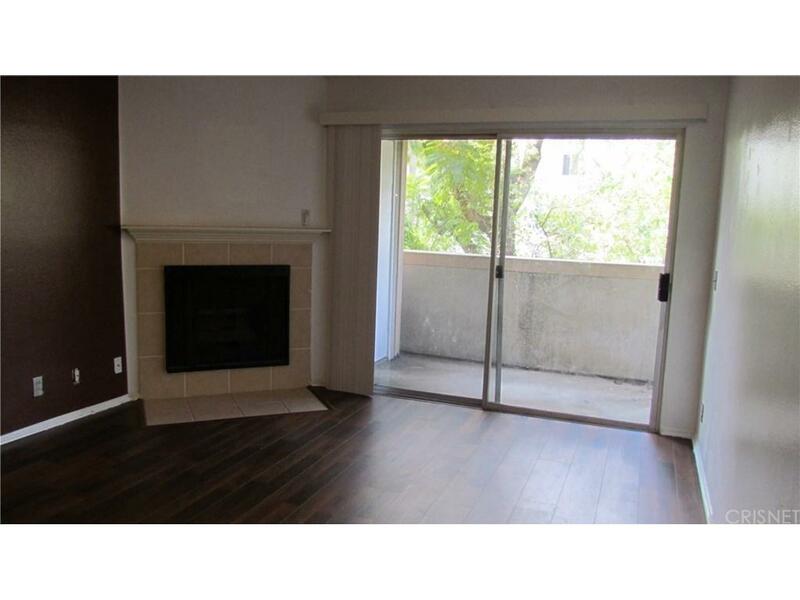 The spacious family room offers a corner fireplace and sliding glass doors which open up to the balcony. Two master bedrooms, one with an attached private bathroom, the second bedroom offers balcony access and has access to a full bathroom. Stackable washer and dryer conveniently located inside the unit. The unit has 2 assigned parking spaced in the subterranean garage which can be easily accessed through the elevator. Sold by Snezhana Kuchiersky BRE#01817788 of Elite Realty And Mortgage. Listing provided courtesy of Natalie Feldman DRE#01817788 of Greenrock Real Estate Solution.